If you look in my craft drawer you will find hundreds of Crayola products and when I thought I had them all Crayola is coming up with brand new items to craft with. 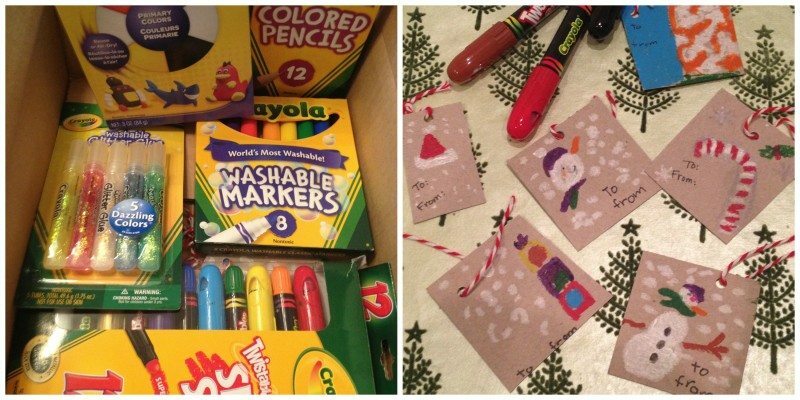 This post about easy holiday crafts for kids is sponsored by Crayola, but all the opinions and crafts are 100% my own. (well maybe kids helped on some) . 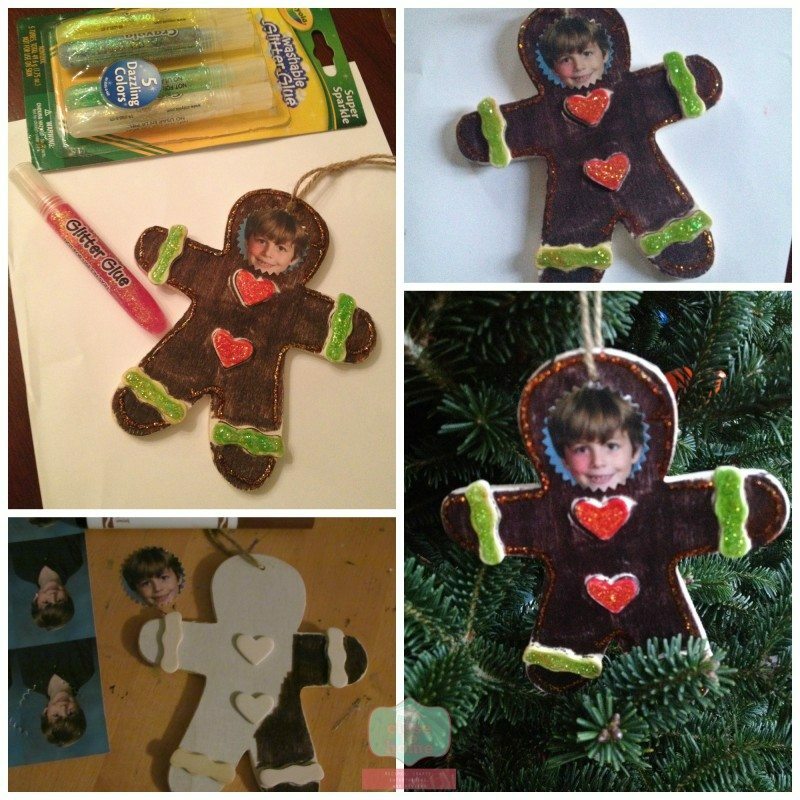 So whether you are crafting this season to fill a cold day, or making handmade gifts for loved ones, I wanted to share a few more Easy holiday Kids Crafts that would be great to use in a classroom project. 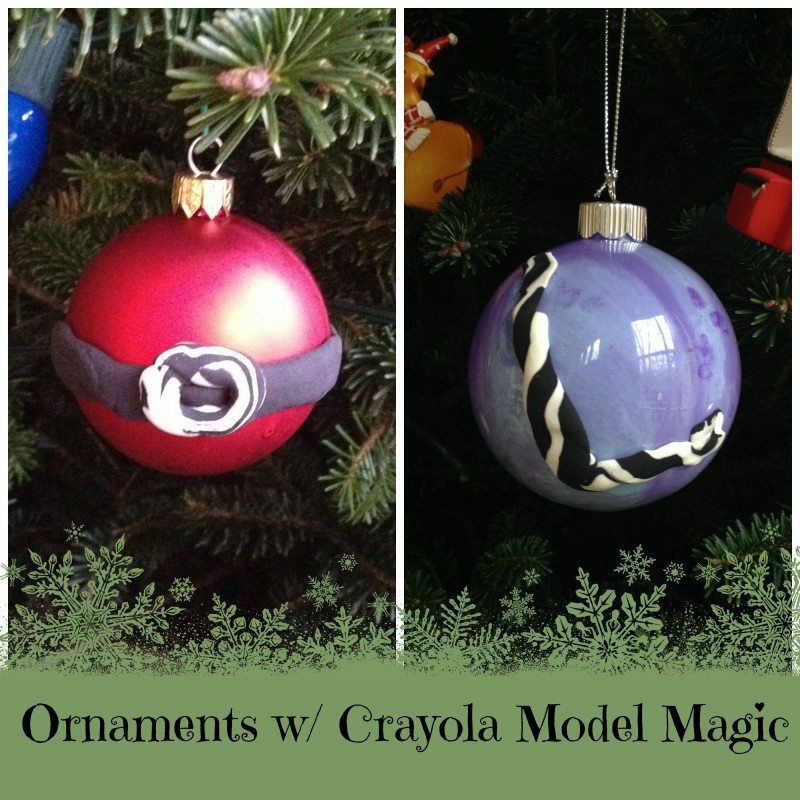 Room moms like myself who are looking for ways to entertain our kids those final days b/f Christmas break if you have not already seen my post on easy kids ornaments check it out. My son got crafty with the new amazing Crayola Slick Sticks. He made these adorable gift tags for his presents he recently purchased. You could even make a bunch and wrap them together as a great handmade gift. My tween went crazy when she got home and saw her little brother coloring with these. She said they have taken over the gel pen craze at her school. We then had some fun with the Crayola Model Magic. I love this stuff, it does not crumble like other clays and it can air dry. 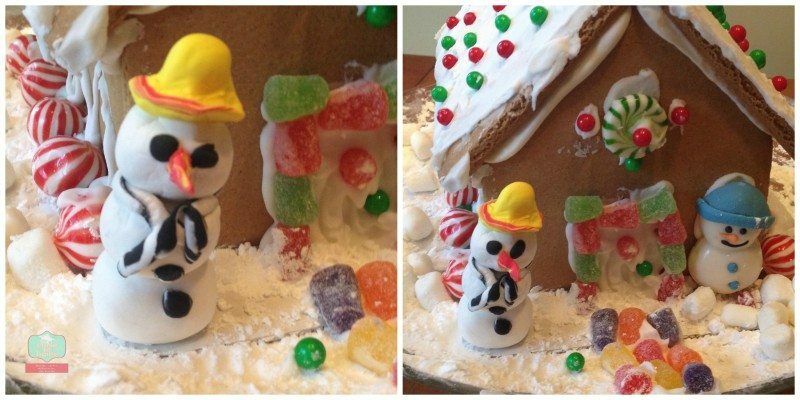 We felt our candy snowman on our gingerbread house needed a friend. 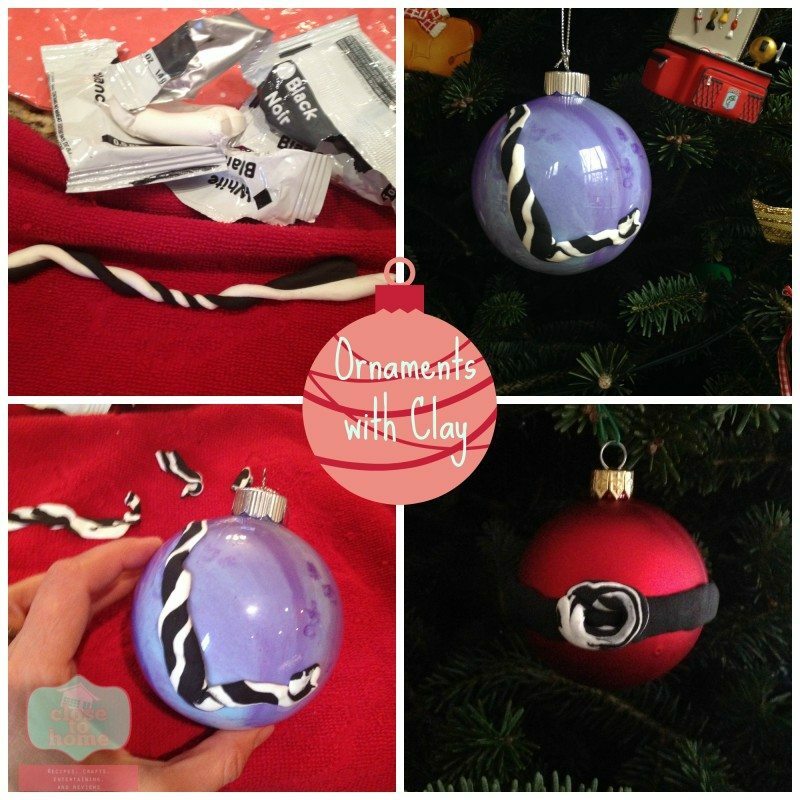 We also got a little crafty on these super easy DIY Ornaments. One we added our initial and the other we created Santa’s belly over a red, shatter resistant ornament. Belly full of Jelly. 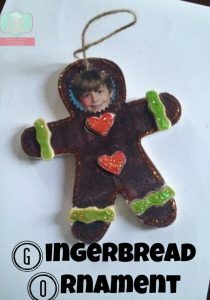 Finally, I could not resist this wooden gingerbread man at AC Moore. It was 88 cents and thought what a great class project. I cut one of my son’s school pictures and attached it to the gingerbread man already colored with the Crayola washable markers. Then we added accents with the glitter glue. Don’t forget to add the name and year on the back. 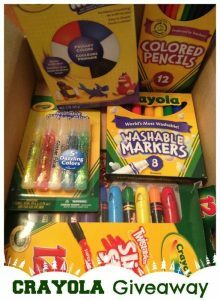 So no matter how you spend your crafting time or not, be sure and check out these great new Crayola Products.